New Zealand Dairy Careers are passionate about training young farmers and have teamed up with some of the best farms in Ireland through FRS Farm Relief Services to provide an exchange programme to benefit both countries during their peak seasons. This unique opportunity will see applicants experience life in another country, while at the same time allowing them the freedom to develop inter-personal skills and independence. LIVE You will be exposed to a different culture, people, and way of life on one of the most picturesque islands in the northern hemisphere working close to the most popular tourist destinations in Ireland. Where long-lasting friendships are made. LEARN Candidates will gain experience and learn from the best dairy farms on the Emerald Isle. It will encompass everything from breeding, grassland management, best milking practices, calf rearing and so much more. EARN The important bit! So, while you are living, while you are learning, while you are on your adventure on the other side of the world – you will still be earning industry rates in the process. The ability to earn a good living while abroad will enable you to live life independently, gain the life skills needed to survive on your own two feet, and have a whole lot of fun in the process. Work placements will generally run from January – June which is Ireland’s peak season and coincides with New Zealand’s off-season. This will cover the busy periods in each country and reduce the pull of domestic workers during each country’s busy season. Candidates travelling from New Zealand will be responsible for their own travel arrangements and costs, including relevant visa applications. Also included is discussion group meetings, college trips and open days. Insurance assistance is arranged for accident and sickness which covers you for loss of earnings arising out of work related accidents or sickness. Click on the button below if you want to apply now or need more information. Salary can vary depending on ability, experience and the scale of work taken on. The range of salary would be from €10.50 – €12.00 per hour with farm managers commanding more. Depending on the farm unit, accommodation can be available on farm but mostly that is not the case. Depending on what part of Ireland you reside in, rent can cost between 600 and 900 euro per month. Transport is something that should be factored into your budget whether living on or away from a farm. Once your application has been received and processed, our representatives will advise you and set up an initial interview by telephone or Skype. A face to face interview may also be arranged with a New Zealand Dairy Careers representative and FRS. If your application is successful, you will be offered a place on the exchange programme. The middle and south of Ireland are the busiest areas in the dairy industry. Working in any of the areas above, puts you within touching distance of all the main towns and cities in that area. 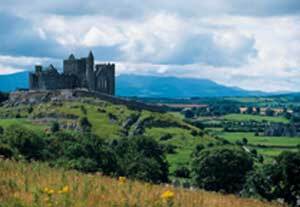 For example, Tipperary which is very central in Ireland, is only 1hr from Cork city, 30 mins from Limerick city, 1hr from Waterford city, 40 mins from Kilkenny city – so an easy drive from all locations. All destinations provide access to beautiful and vibrant cities which are sought after tourist destinations. 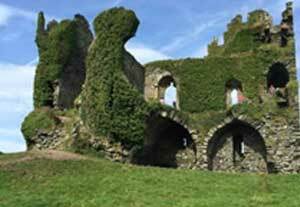 Kerry is probably the most popular tourist destination in Ireland with beautiful scenery and attractions. It’s mountains, lakes and coasts have been the picture-postcard image of Ireland overseas. And while visitors may argue about their favorite towns, everyone genuflects to the perfection that is the Kerry landscape. 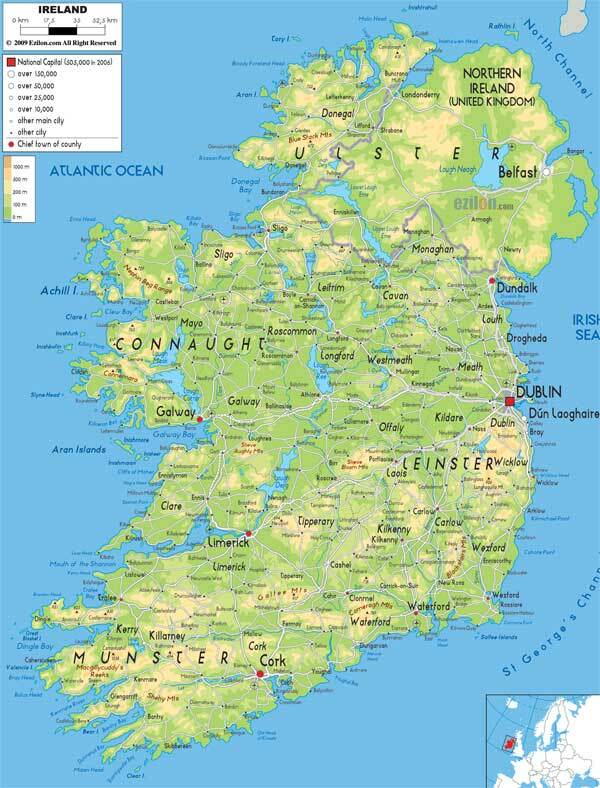 Carlow, Wicklow, Cavan, Monaghan, Meath and Westmeath are all on average 1hr from Dublin city – Wherever you are placed, cities are very accessible and the towns are by no means remote with their own vibrant towns and attractions to offer. 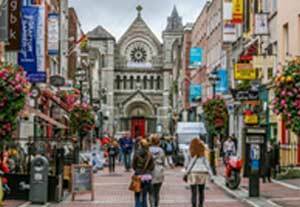 Work Holiday Visas are processed through the Honorary Consulate General of Ireland in Auckland. Applicants applying for a Working Holiday Authorisation (WHA) to Ireland must be resident in New Zealand during the application process, must have, and provide evidence of, access to a minimum of NZ$3,000 of available funds, hold a return ticket and hold a New Zealand passport which must be valid for a minimum of 15 months from the date of planned entry to Ireland.